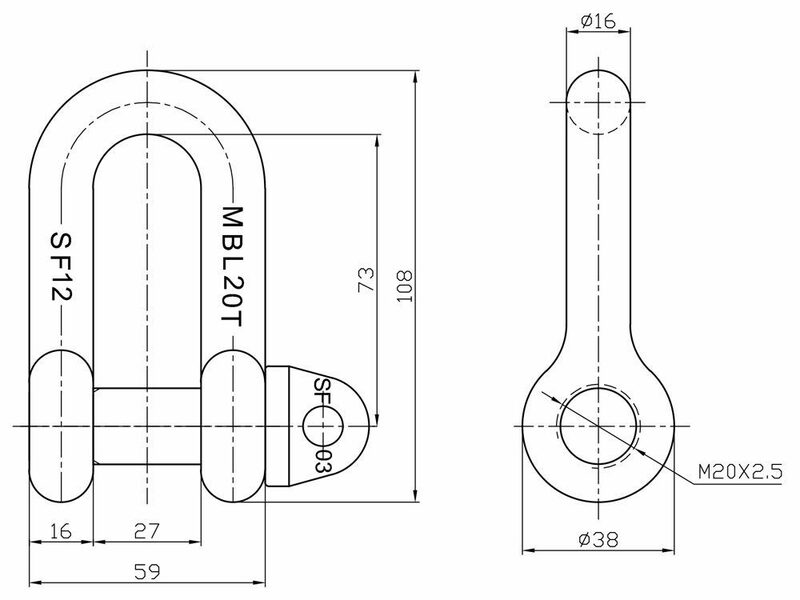 Lashing shackles have a high tensile steel body with a forged pin. Normally the shackles are painted green, but other colours are possible. 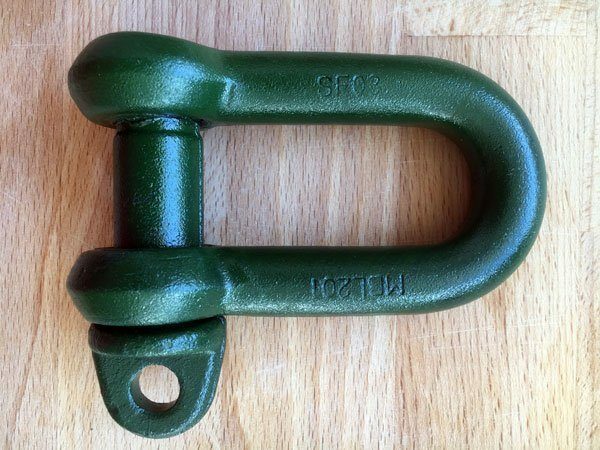 On the body of these high quality Lashing shackles is a marking of batch code and MBL20T and on the pin only the batch code. This product comes packed as per customer request.